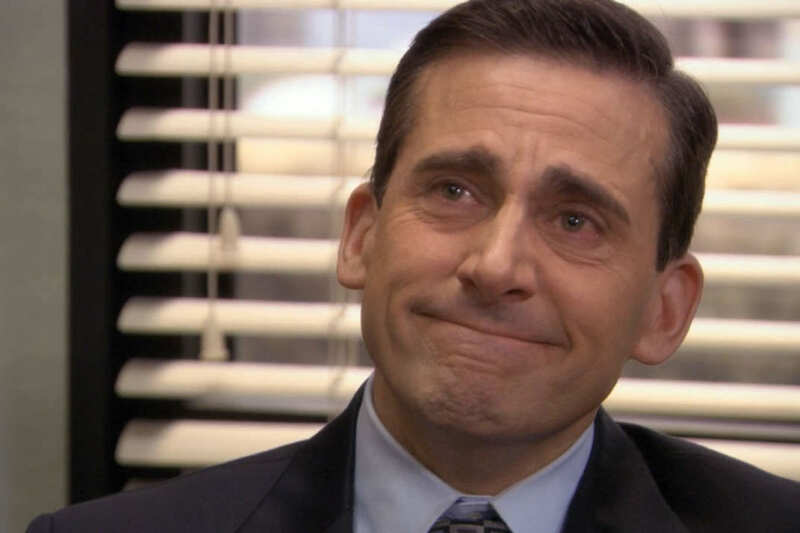 It’s something which we thought wouldn’t have happened in Michael’s wildest dreams, but Jim and Pam want to move back to Scranton. 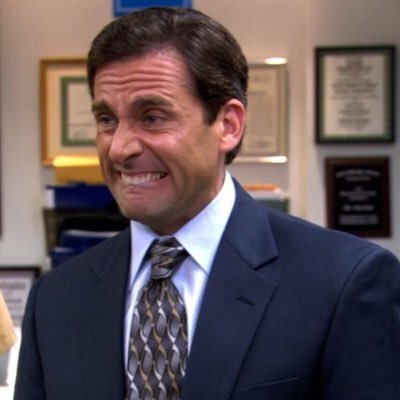 That’s right, everybody’s favourite office prankster is actually really up for The Office reboot which is reportedly happening over at NBC and we’ve never needed something in our lives more. Reboots of TV shows are all the rage nowadays, think The X-Files, Will & Grace and Twin Peaks, but we didn’t think we’d actually see the guys from The Office get back together. And actor John Krasinski is definitely up for the revival, despite not getting a call. He spoke on Ellen about the possibility of returning when appearing on the show to promote his new film A Quiet Place. Oh my God, are you kidding? I’d love to get that gang back together. It’s slightly concerning that Krasinski hasn’t received a phonecall from NBC about the reboot, but he could well be pulling our collective legs into thinking we’re not getting the original cast back together. 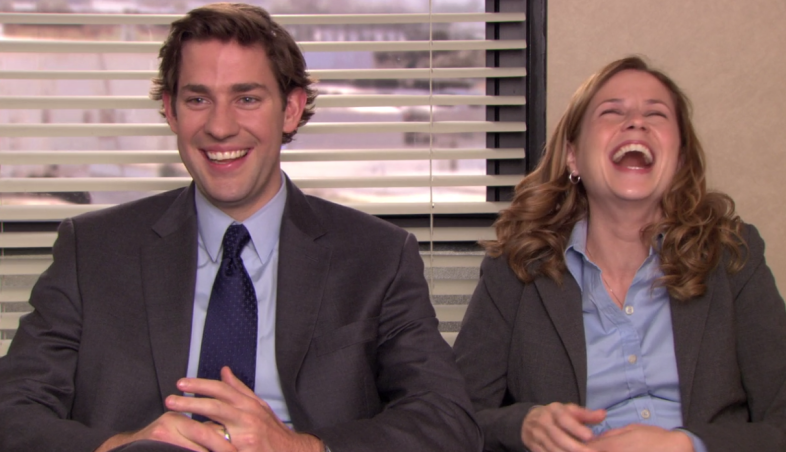 Equally as excitingly, Krasinski’s TV wife Jenna Fischer has previously stated she would be more than up to return to the show as Pam, and bring back the best TV couple in history to the small screen. I would be honoured to come back in any way that I am able to. I loved playing that character and as long as Greg Daniels is the person in charge and the visionary behind it, then I would be absolutely up for it. We just have to get Mindy [Kaling], BJ Novak, Gene Stupnitsky, Lee Eisenberg and Mike Schur to write some new episodes. That show was so great because of the talent involved behind the scenes, not just on the screen. Back in December, TVLine learned that NBC is working to put pen to paper an Office reboot, which may come back for the 2018-2019 season. Back in August, NBC Entertainment chairman Bob Greenblatt told Deadline that he’d been talking to showrunner Greg Daniels about the possibility of bringing the show back. We often talk about The Office, I’ve talked to [Daniels] four times over the past few years. It’s always, ‘maybe some day but not now.’ There is certainly an open invitation but we don’t have anything happening right now. If he wants to do it, I would do it. NBC has a good history with reboots, including the successful Will & Grace, so this looks like the Office reboot actually happening people. Let’s just be glad Michael didn’t burn the place down when he had the chance.